Facebook for BlackBerry 10 has been updated, the latest version of the app is Facebook 202.2 and it comes with some new features and improvements. You can see a list of what is included in the latest version of Facebook for BlackBerry below, the app is compatible with all BlackBerry devices running BlackBerry 10. 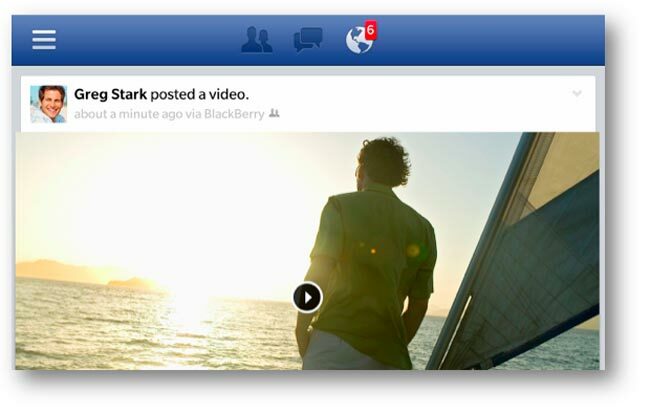 Facebook for BlackBerry is available for free from the BlackBerry World store, you can also find out more details about the app over at the BlackBerry Blog at the link below.